Intense ruby red in color. Fresh and fruity with hints of cherry on the nose. 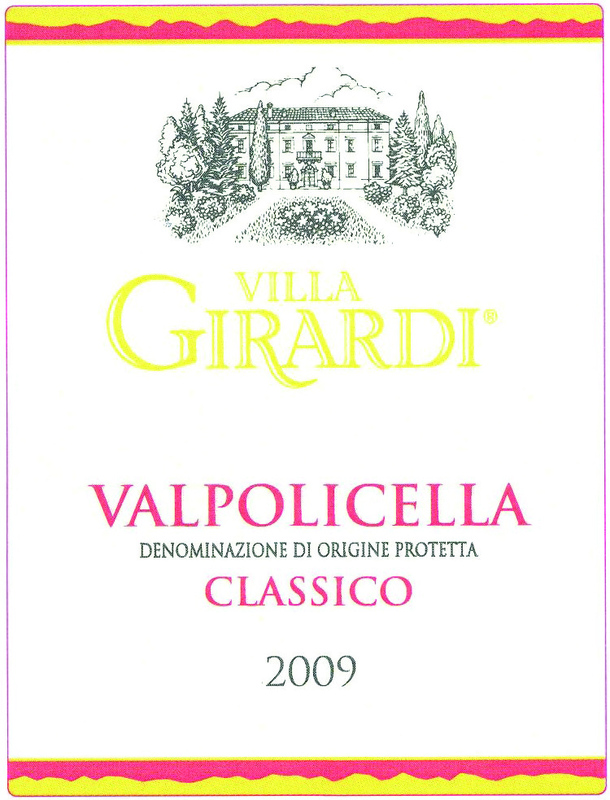 Medium-bodied, soft and fruity with hints of cherry following on the palate and continuing through to the finish. Pairs well with red and white meat, pasta, pizza, vegetables, and fresh cheeses. 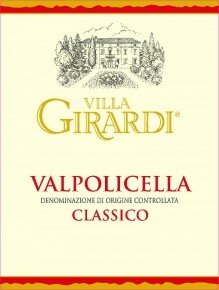 The grapes are gently pressed and fermentation takes place in steel containers at controlled temperatures for 7 days. 4 months in stainless steel tanks and 2 months in Slavonian oak barrels (65 hl in size).